Watford will travel to the Etihad Stadium on Saturday to spring a surprise against defending Premier League champions Manchester City. 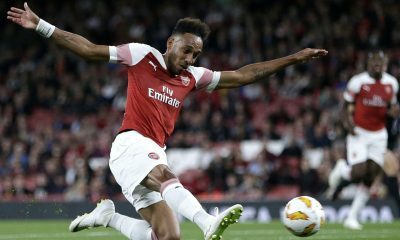 The Hornets are in a rich vein of form and have won four of their last five matches as they sit eighth in the Premier League table. 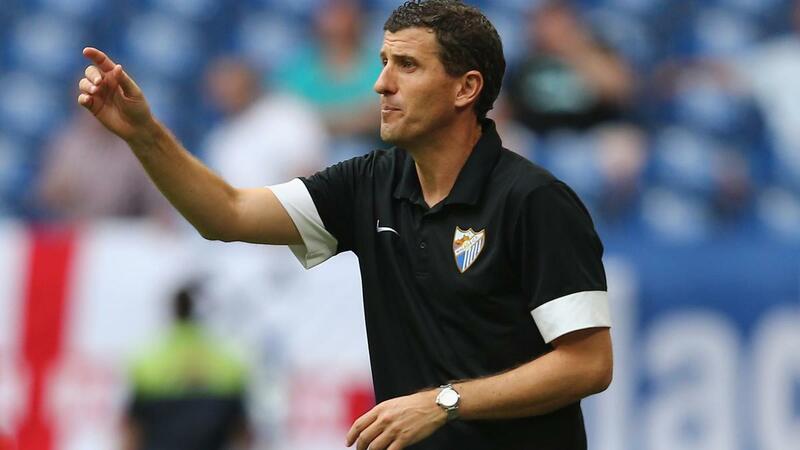 Javi Gracia’s men come into the game of the back of a 2-1 victory over Leicester City. Manchester City are also in rollicking form and are top of the table, having a slender one-point lead over second-place Liverpool. Gracia does not have any fresh injury concerns following the victory over Leicester City last weekend. Foster has been in excellent form this campaign and should keep his place in goal at the weekend. Janmaat is an attacking right-back who’ll look to cause problems to Manchester City with his overlapping runs and crossing abilities. Mariappa is a physical, no-nonsense defender who will have to be extra vigilant against City’s nippy attackers. 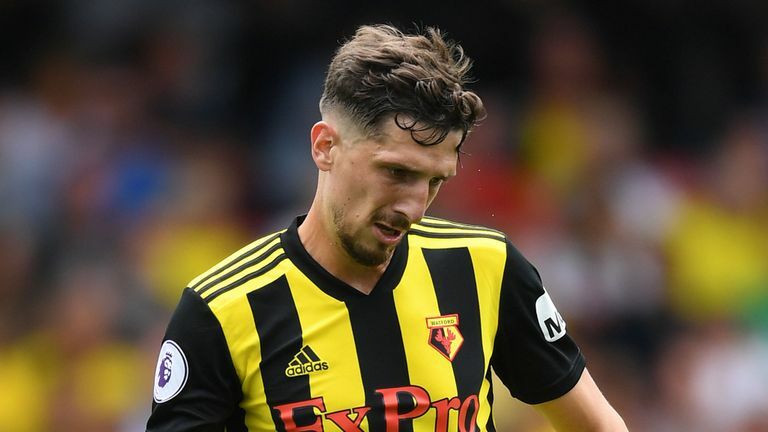 Cathcart has nailed down a regular place in the Watford backline with consistent performances. He is a certain starter against City. His deliveries from set-pieces could cause some problems for the hosts on Sunday. The ageing Holebas will look to exploit little spaces on the left and send crosses inside the box. 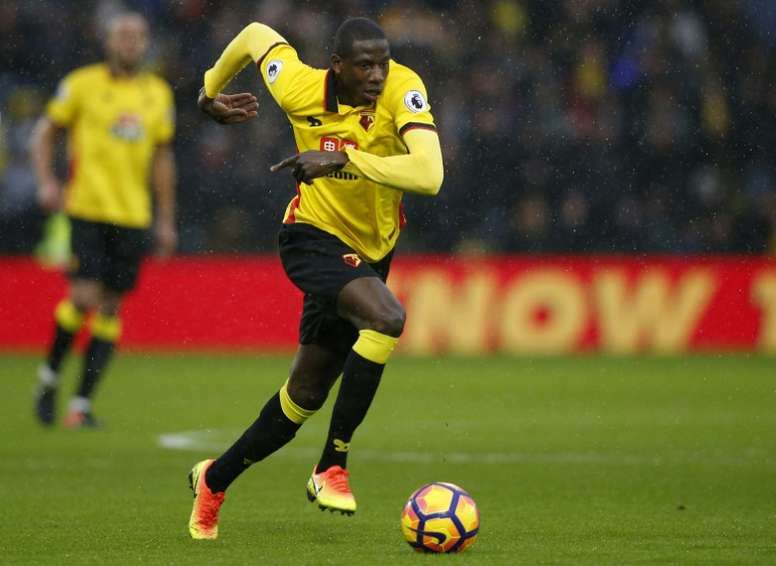 Doucoure is a powerful midfielder, known for his ability in the air and pick a pass. He will need to have a solid game to give the Hornets hopes of winning at City. 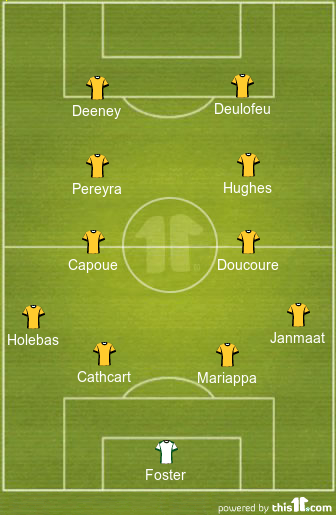 Capoue is another physically blessed midfielder who is expected to partner Doucoure against City at the weekend. 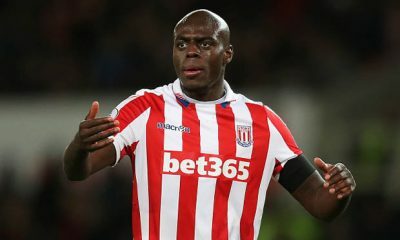 A technically-gifted, creative player, Hughes loves to pick up pockets of spaces and use his vision to hurt the teams. 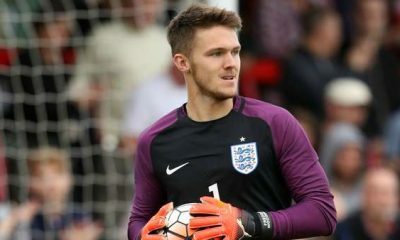 He is expected to keep his place in the team. Pereyra brings a lot of invention and flair to the Watford attack, capable of turning the game in a flash. He will aim to get on the score sheet on Sunday. 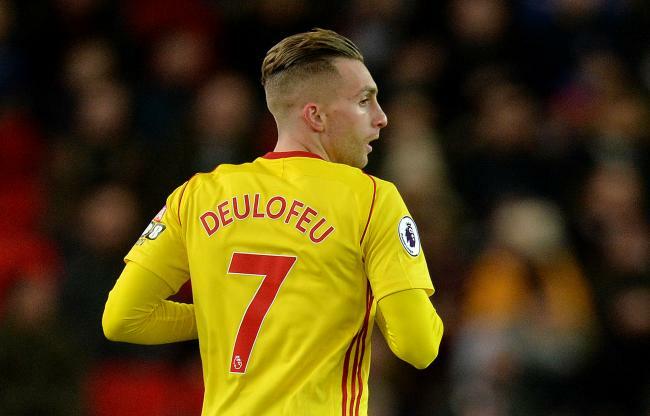 Deulofeu has shone at Watford this season, impressing with his pace, dribbling skills and intelligent movement in the final third. Deeney will have a bigger role to play if the Hornets are to cause an upset at the Etihad. Man City kept themselves alive in the title race with a backs-to-the-wall 1-0 victory over Tottenham Hotspur in the Premier League on Saturday, thanks to a solitary goal from Phil Foden in the 5th minute of the game. 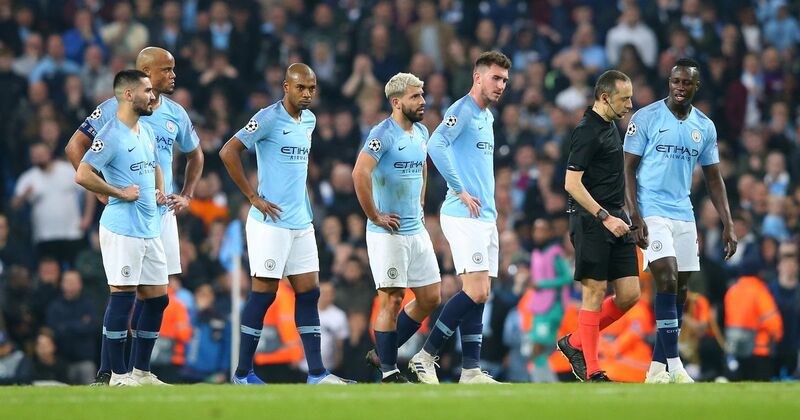 Both Pep Guardiola and Mauricio Pochettino made quite a lot of changes to their line-ups from the Champions League second leg fixture on Wednesday night and the Citizens managed to have the final say in this one after their hopes of winning a quadruple came to an end. Much like the mid-week game, City had the best possible start to this one as well. Bernardo Silva swung in a perfect cross from the right for Sergio Aguero to head it into the path of Phil Foden, who showed good movement and awareness inside the box to bag his first ever Premier League goal. Buoyed by the early goal, the Citizens lifted the home crowd with some really audacious pressing, though Spurs had multiple chances soon after to draw level. Son Heung-min’s effort from the left was kept out by Ederson before Christian Eriksen ran clear through on goal, only to be denied once again by the goalkeeper’s heroics. Eriksen then showed a wonderful piece of vision to split the City midfield and set up Son with a delightful through ball but it was Ederson who came to City’s rescue for the third time in the half. 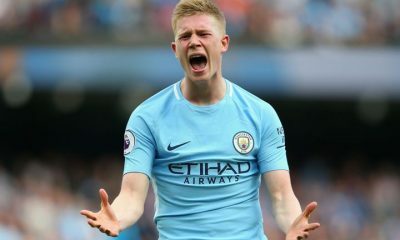 Man City dominated the possession but the injury to Kevin de Bruyne forced Guardiola to throw Fernandinho into action a bit sooner than he would have liked. Trailing by just a single goal at the interval, Spurs had every reason to believe that they could still fight back and spoil City’s title ambitions. However, City were well aware of Tottenham’s attacking threat and they kept things relatively simple in the second half, retaining possession and moving the ball around to take the opposition out of the game. City looked a lot more compact at the back in the second half, barring a single instance when Lucas Moura got himself between John Stones and Aymeric Laporte. Ederson, however, was equal to the task and managed to protect City’s lead with another brave piece of goalkeeping. Pochettino’s plan of playing a back-five system backfired as Spurs weren’t able to press City enough in the midfield to win possession back and hit them on the break. Paulo Gazzaniga, who was making his first start in the Premier League since September, pulled off an unreal save to deny Raheem Sterling’s close-range effort. Spurs went all out in search of a late equaliser but City were never going to let them in, with the title race poised ever so delicately. While the 1-0 result ensured that City maintained a one-point gap over Liverpool in the title race, it leaves Spurs in a vulnerable position in the top four, with Arsenal and Chelsea expected to win their fixtures against Crystal Palace and Burnley respectively on Sunday. Man City Opinion: Citizens linked with Florentino Luis- a good choice? According to renowned Italian journalist Gianluca Di Marzio, Man City are interested in signing 19-year-old Benfica starlet Florentino Luis in the summer, as the Citizens continue their hunt for a long-term successor to the throne of Fernandinho. Florentino was promoted to the Benfica’s senior team only in February earlier in the year and the Portuguese U20 star has made an instant impact in the Primeira Liga, putting himself on the radar of Man City with a series of impressive displays. The 19-year-old has made a total of 9 senior appearances for Benfica in all competitions since making his debut a couple of months back. As Man City plan a potential swoop for the highly-rated Benfica academy product, let us take a closer look at one of the emerging talents of Portuguese football- Benfica’s Florentino Luis. Born in Lisbon, Portugal, to parents of Angolan descent, Florentino Luis started playing at the youth level at lower division club Real S.C.before joining Benfica’s youth setup in 2010. He made his professional debut with Benfica’s reserve team in 2016, aged 18. The 19-year-old has been a regular for Portugal upto the U20 level and has accumulated a total of 65 caps for his nation at all youth levels comprised. Luis currently stands at 6ft., though one would expect him to gain a couple of inches more in the years to come. The youngster is primarily a defensive midfielder by trade and has earned plaudits very early in his career for his well-rounded attributes. Luis excels in a role as a shield for the rearguard and sits deep inside in the central midfield zone to cut out the attacks with tackles and interceptions, though he often tends to press the opposition higher up the pitch to win possession back for his team. An aggressive defensive midfielder by trade, the youngster has shown a level of maturity that belies his tenders years both in terms of decision-making and composure. Tackling is one of his greatest strengths and it is amazing to see how such a young player consistently gets himself into the right positions to win the ball back with fair crunching challenges. Quick across the ground and blessed with plenty of upper body strength, Luis not only excels with his tackling he is equally good at intercepting through balls as well, using his game-reading and positional sense to good effect. Calm and comfortable in possession, Luis has a good range of passing as well and can keep things ticking in the midfield with his impressive distribution and uncompromised work-rate. 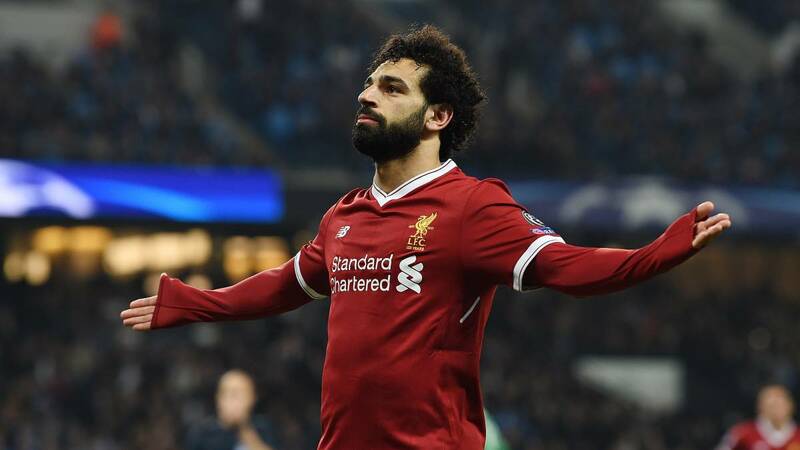 He has got all the makings of developing into a top-quality defensive midfielder and the most impressive thing about him is his ability to combine the different aspects of his game from such a young age. 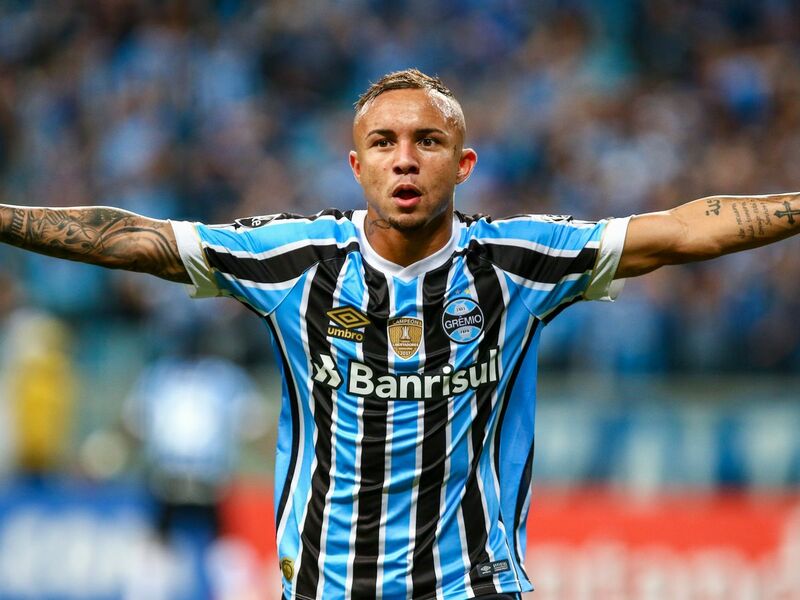 Florentino Luis is a really talented player with loads of potential but it seems unlikely that he would be an ideal replacement for Fernandinho. 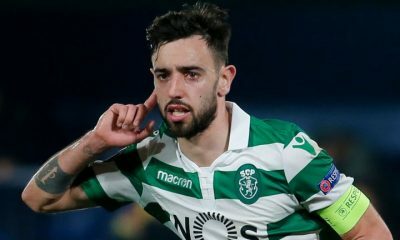 Still very much in the developmental phase of his career and relatively new to the Primeira Liga, a move to the Premier League, especially to a title-contending club like Man City, at this point of time, would be a massive jump for the youngster both in terms of quality and intensity. 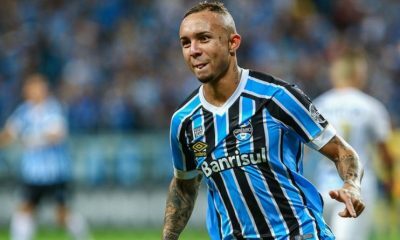 Even if a move materializes, it would be unrealistic to expect the youngster to fill in the boots of the veteran Brazilian in the upcoming season. Nevertheless, he is an exceptional talent who has the potential to carve out an identity for himself in any top European league.